If you would like to make an enquiry please feel free to drop into out offices our use any of the options on this page to get in touch. 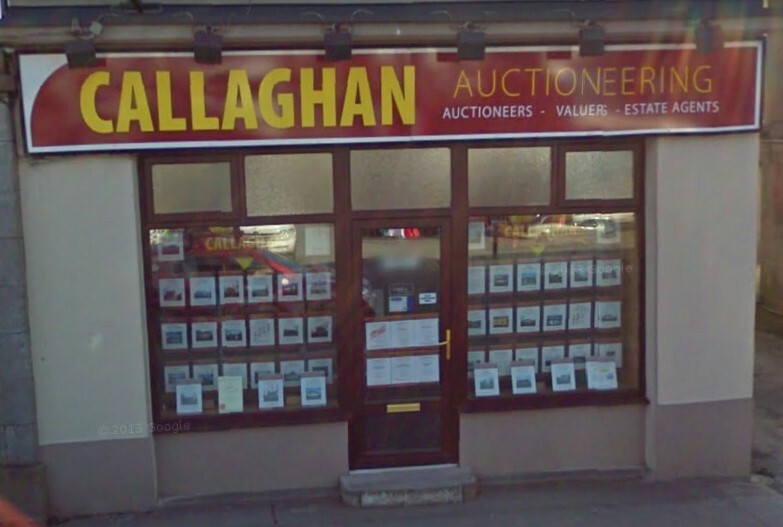 Our offices are situated directly opposite The Square in the centre of Castlerea Town. Our normal business hours are listed below, if you are trying to get in touch and we are closed please do leave a message and we will get back to you as soon as our office re-opens. Monday-Friday: 9.30 a.m. to 5.30 p.m.